Each year NewSong tours with the largest tour in America, WinterJam. 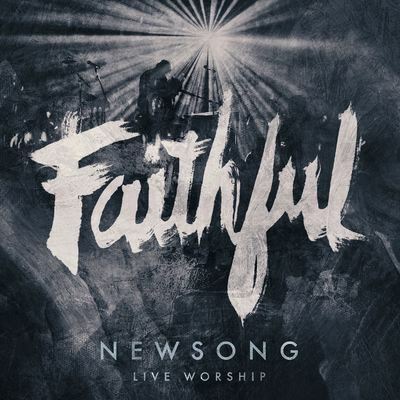 Their performances in arenas across America have always been tinged with elements of worship which has led them to this new live worship album, Faithful. Recorded at Woodstock First Baptist Church just outside Atlanta, GA, NewSong led a congregation of worshippers in a great time of worship. With songs penned with All Sons & Daughters, Elias Dummer from The City Harmonic as well as songs from Hillsong, Matt Redman, and Desperation Band, this collection brought the band back to the heart of what they do; leading people in worship. Recorded "in the round," this album is intimate yet anthemic in nature and these songs will be sung for years to come in churches and gathering across the globe. Faithful Deluxe CD/DVD by Newsong was published by Integrity in March 2015 and is our 382nd best seller. The ISBN for Faithful Deluxe CD/DVD is 0000768632796. Be the first to review Faithful Deluxe CD/DVD! Got a question? No problem! Just click here to ask us about Faithful Deluxe CD/DVD.